Hope you have had or are still enjoying your long weekend! Looking ahead, we have our Kerran Mudgway Memorial Club C'ships taking place this weekend. Given that it's "down the track" a bit and a Saturday arvo event, we would like to encourage you all to get your entries in early (this evening would be great) so that we can work out the various logistics of getting enough gear down there. We are also looking for a couple more volunteers, so if you can help out on the day at the bike or run turnaround, or in transition, we would love to hear from you. 2. Remember to bring snacks, water etc. The bore water used down there is not the tastiest. We transport water down for use on aid stations. Please ensure you bring enough water to fill your water bottles for the bike leg. There is a small koisk shop at the resort with limited stock. 3. If you are wanting to eat at the Resort after the event, suggest you make a table booking on 8976 0960. 4. Please note all Lake users other than competitors, are now required to wear life jackets. There is also a $5 insurance fee charged for Lake use. Those staying at the Resort have this covered in their accommodation, and we will be providing a list of our competitors and covering this on their behalf. Any other day users will need to attend Reception and organise this individually. 1. We've recently had Ron Griep and John Cowie turn in their timing chips. Both are heading off for further life adventures and we wish them well and thank them for their willingness to volunteer to assist the club. Thanks Guys! 2. Among those heading off to WA for Ironman 70.3 Busselton are Leanne Fidler, Katie Golding, Richard Bland, Haydn Whitty and Noellene Bland and Jamie Baldwin is on the start list as well. Good luck! 3. And heading in the opposite direction to Port Macquarie for Ironman Australia next weekend we have Kerri Thomas and Matt Bishop. Good luck! 4. 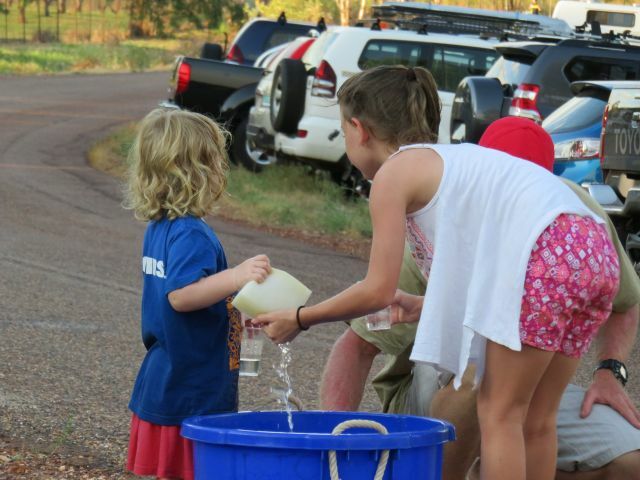 Good luck & smooth water wishes also to those heading to WA for the Lake Argyle Swim. 6. 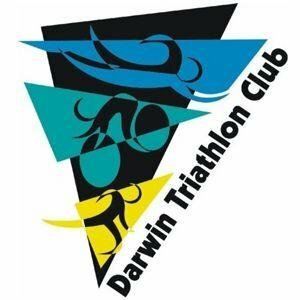 Do remember to set up an Ironman profile and add Darwin Triathlon Club as your club, as we get kickbacks from the program eg. a free entry and these are set to increase! As these get passed back to our members in is in your interests that we encourage you to do this. 7. The Waterfront Lagoon has reopened. 8. Entry for Australian Masters Athletics on the June long weekend closes today. 9. It's officially Dry Season today. That also means increased traffic on our roads, so do take care out there and dress to be seen if you are riding or running early morning or late arvo. 10. Noticed Elliott Bolitho among those who set a PB at Parkrun last Saturday. The cooler mornings have been most welcome by all out training. 11. NT Standard Distance (28 May 17) entry is now open here. 12. Reminder that new members signing up now are able to compete this Saturday &/or at the NT Standard Distance (or either of the short options available) and membership will be valid until 30 June 2018. 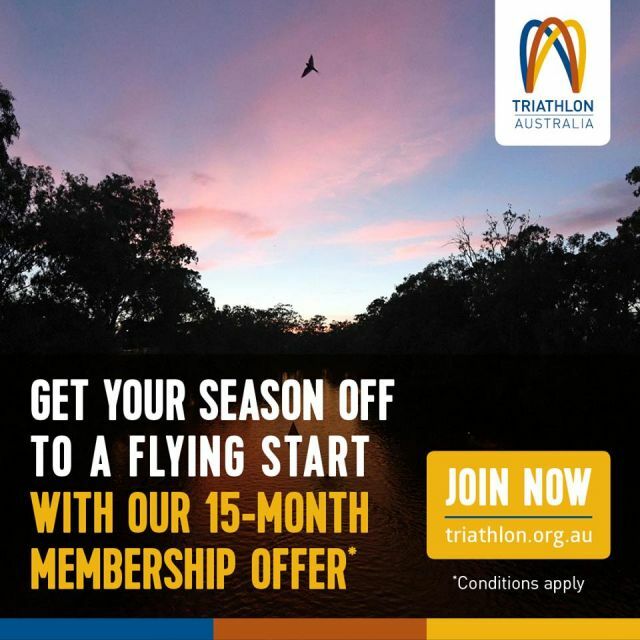 Sign up online here, choose "Club Membership" option and "Darwin Triathlon Club" at the appropriate point in the process. for this weekend. Email darwintriclub@gmail.com if you (your partner or your mates) can help. Noticed our members were as busy as over the weekend and Anzac Day. Our juniors were in action at Lake Alexander on Sunday and had a ball thanks to Rena Walker and our awesome volunteers. And speaking of volunteers, we do need a few for our Club Champs at Lake Bennett. See our list below and we look forward to being knocked over in the rush of emails from willing helpers! Post Race Refreshments: Volunteer required. 1. Our Lake Bennett event requires a number of volunteers. Post race refreshments (we can source ice at location, so just need someone to shop for and bring down our fruit etc. Ride turnaround marshalls - preferably two so you can stagger & you are welcome to give as much cheek/encouragement as you like to our competitors, play loud music etc but you are there to basically alert them to any traffic coming behind or ahead. Run turnaround marshalls - to ensure all athletes turn at the correct spot & being out on the far reaches of the run course, to be a source of encouragement for athletes. 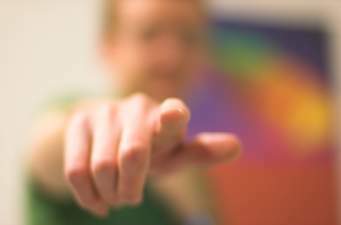 Aid Station supervisor - adult to take charge, must be able to kid wrangle as we have lots of willing little helpers. Transition Guard, mount & dismount marshalls - to protect those valuable bikes, and ensure competitors mount and dismount in the correct places, with their torsos covered and helmets on! We see this as a shared position. Trailer Towing - anyone willing and able to tow our new trailer to Lake Bennett? It will be all wrapped in it's new colours by then. 1. We welcomed a number of new faces after the Kids Tri. 2. The juniors enjoyed doing a different style of event, riding and running off road. They finished up with a fun running relay in and out of the water. Then the temptation of Lake Alexander proved too great, so everyone jumped in for a swim and a cool off. 3. A big thank you to the parents that pitched in and helped when Lyn wasn't able to come. 1. Ironman has advised that due the number of our athletes who have registered for Ironman 70.3 Cairns and selected Darwin Triathlon Club as their club, that we now have one FREE ENTRY available. 2. This is for Ironman 70.3 Cairns, on Sunday 11 June 2017. 3. If you wish to be in the draw for this free entry please complete the form here by midday this Friday. 4. We are a registered Ironman Tri Club and adding DTC to your Ironman or 70.3 entry benefits our members and we encourage you all to do so. If you haven't added DTC and are entered for Cairns, stop by the TriClub Info Booth there and get yourself added. 1. Congrats Robbie Weatherald, Alan Barrett, Megan Gallagher & Fran Edis, winners of their respective categories at DWR Cross Country C'ships at the weekend. 2. Congrats Emma Winterflood, in the winning women's team at DORC Pairs Event. 3. Custom club tri gear order update - just waiting for tri shorts to arrive - trisuits, tops to hand. As soon as order is complete, collection option email will be forwarded. 4. Well done Georgia Hake, a member of the silver medal team in the open schools participation teams event at the recent Australian Schools Triathlon Festival. 5. Our 20th and 30th entries received for Kerran Mudgway Memorial Club C'ships will receive a club cotton tee. Hop to it! 1. 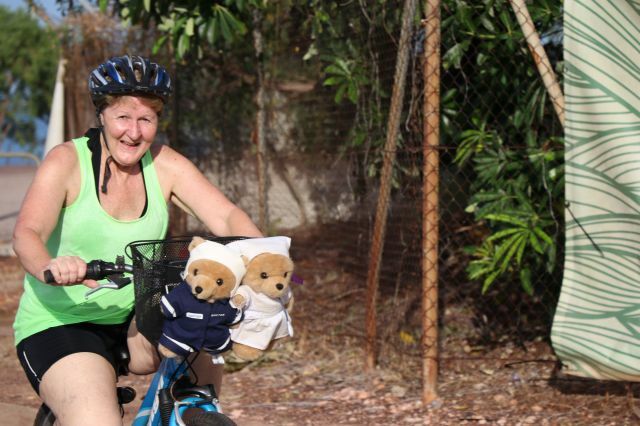 Want to do our Kerran Mudgway Memorial Club C'ships (6 May 17), the NT Olympic Distance (28 May 17) or the short options at those events, but aren't yet a member? 2. Good news, membership for new members joining now, will be valid until 30 June 2018.